Showing results by author "D.V. 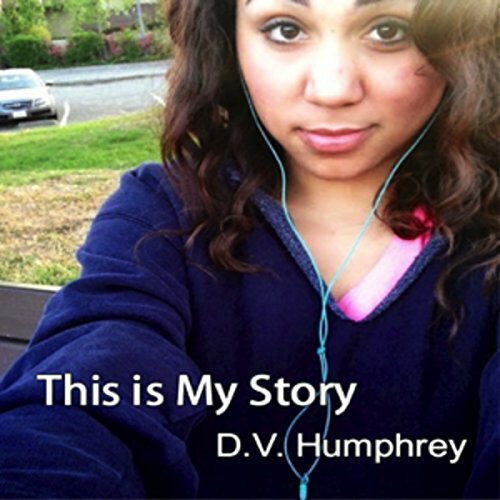 Humphrey"
This Is My Story is about a Chicago girl born to an alcoholic teenage mother who becomes a teenage mother herself, who at 19 marries an abusive military husband. When she somehow finds the strength to leave him, she inadvertently runs into the arms of another man who almost kills her then two-year-old son, leaving him with a traumatic brain injury (TBI). The girl turned woman spends her young life trying to escape one tragedy after another. Will God ever give her a break?